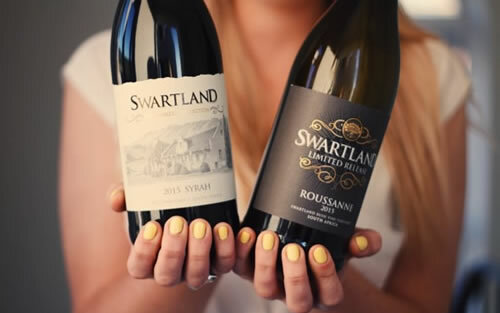 Feed That Bird was tasked to communicate the new labels under the Swartland brand to key wine and lifestyle media: the brief was that awareness of the brand’s limited release label – previously only available to international markets – is now available locally, while also communicating the winery’s continuous commitment to quality under its trusted Swartland Winemaker’s Collection label. Feed That Bird opted to send the parcels – which included a twin-pack of wine and condiments in the form of chocolate and currie powders – to a group of media which also included the new, upcoming, young enthusiast. The result was a vibrant conversation online, with beautiful visuals and an authentic search for what became known as one of SA’s best kept wine secret to drink right now.